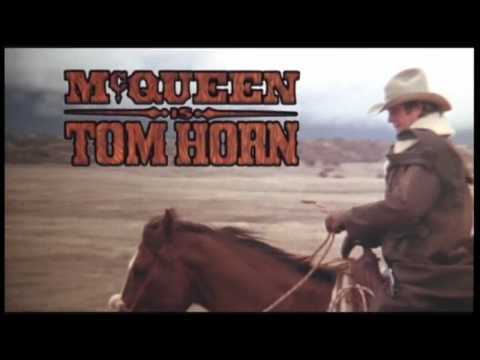 This is a list of Western movies/films with performances by Steve McQueen, listed alphabetically with movie trailers when available. These Steve McQueen Western roles include starring, supporting and cameo appearances. 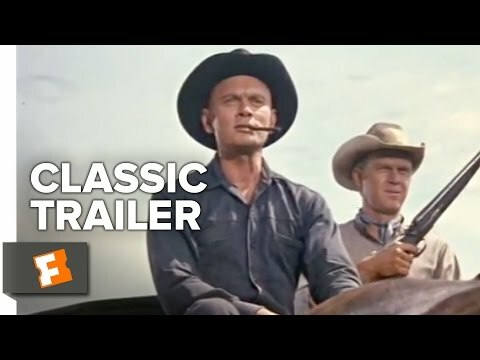 You can sort these Steve McQueen Western movies for additional information as well, such as who directed the films and when they were released. Over the years Steve McQueen has become known for playing characters in Western movies, so this list is the perfect resource for finding some you haven't already seen. 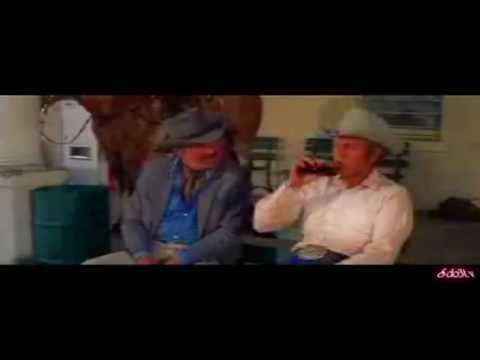 This list is made up of a variety of movies, including The Magnificent Seven and Nevada Smith. If you enjoy Steve McQueen Western movies, you'll also enjoy this list of James Garner Western films.